Bastia Umbra, Italy – Concetti has launched an automatic big bag (Fibcs) weighing, filling and closing system which is operated by one single employee. The new net weighing and filling station for single loop big bag can fill up to 150/BB per hour, ensuring an high productivity and flexibility. 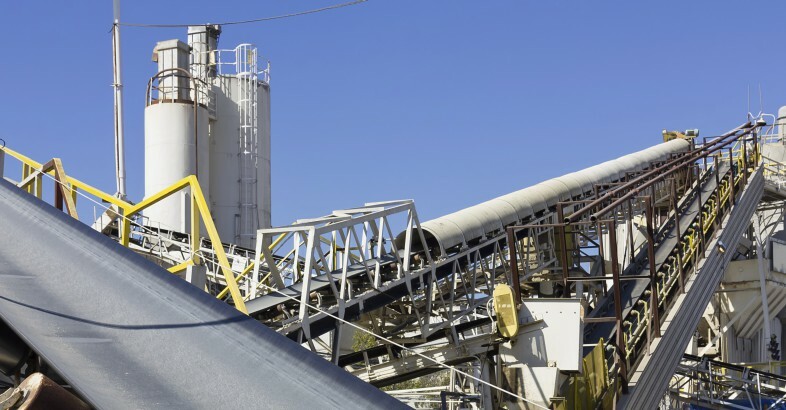 The system allows the automation of a manual process that generally employs three members of staff, greatly reducing costs and ensuring greater safety at work. During production it is invaluable to be able to charge a wide range of receivers or packaging. Each application has different handling requirements. Flexible integration is critical, with safety, productivity, containment and cleaning also being key issues. The DCS Drum Containment System by the Dec Group has been developed to provide a safe and contained method of filling drums, big bags and continuous liners. 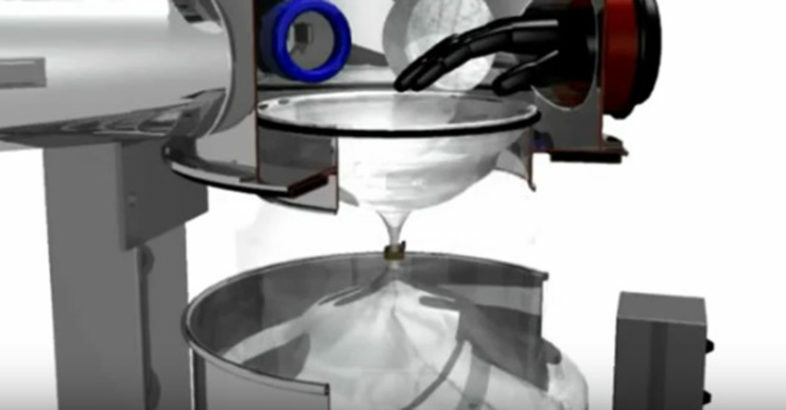 It also has the capability of emptying process equipment and filling packaging in one step. 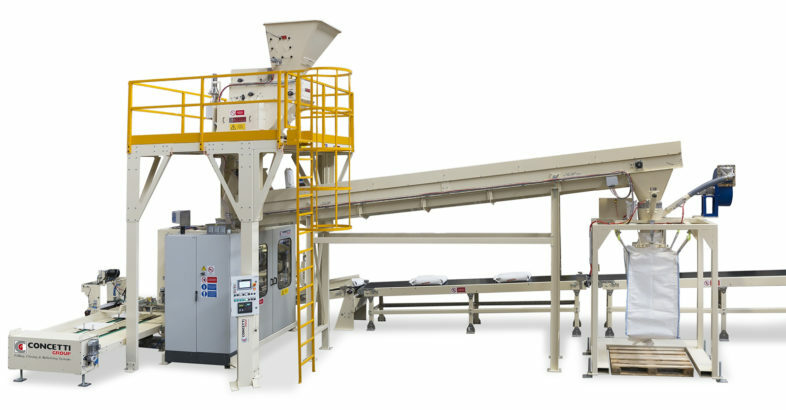 Precise Big Bag filling is also provided by the DCS system in combination with a PTS Feeder. 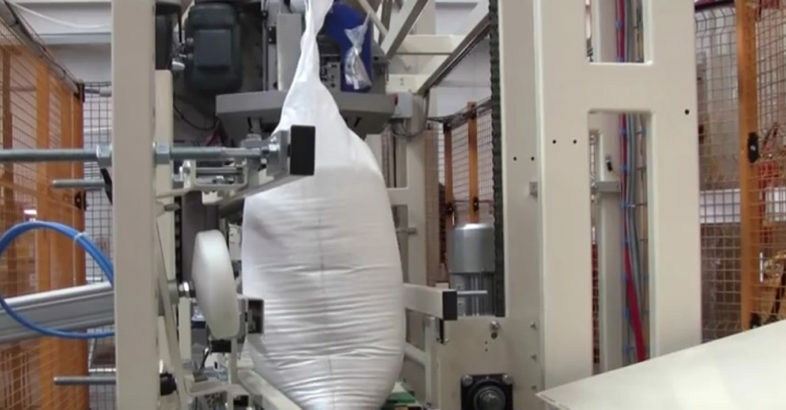 To replace an existing weighing, bagging and palletising system without enlarging or modifying the plant can sometimes be a challenge but it also represents an opportunity for an entrepreneur. Concetti of Bastia, Umbria, Italy recently supplied just such a turnkey solution combining a fully automatic bagging system IGF600 designed for woven PP open mouth bags and a bulk bag filling system to a South American manufacturer of pig and cattle feed. 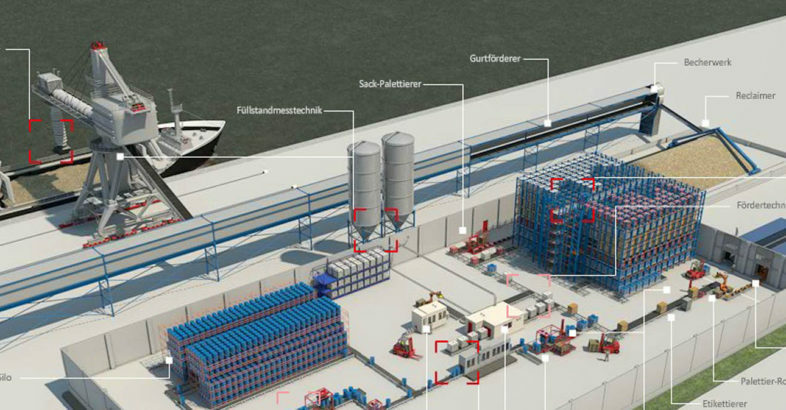 Quickborn, Germany, July 2016 – The Quickborn-based company SMB International has commissioned two complex shiploading systems In the Algerian port city of Oran. With the development of a wholly interconnected system, the company, which has international experience, has set new benchmarks in terms of the flexibility and automation of ship loaders. Automated Weighing and Predictive Maintenance as Focus Topics of METTLER TOLEDO at POWTECH. A new compact weight transmitter from METTLER TOLEDO saves space inside the control cabinet and provides full connectivity to PLC systems with high accuracy at an exceptional speed. New weigh modules from 220 kg to 90 tons offer predictive maintenance features and are easy to install.